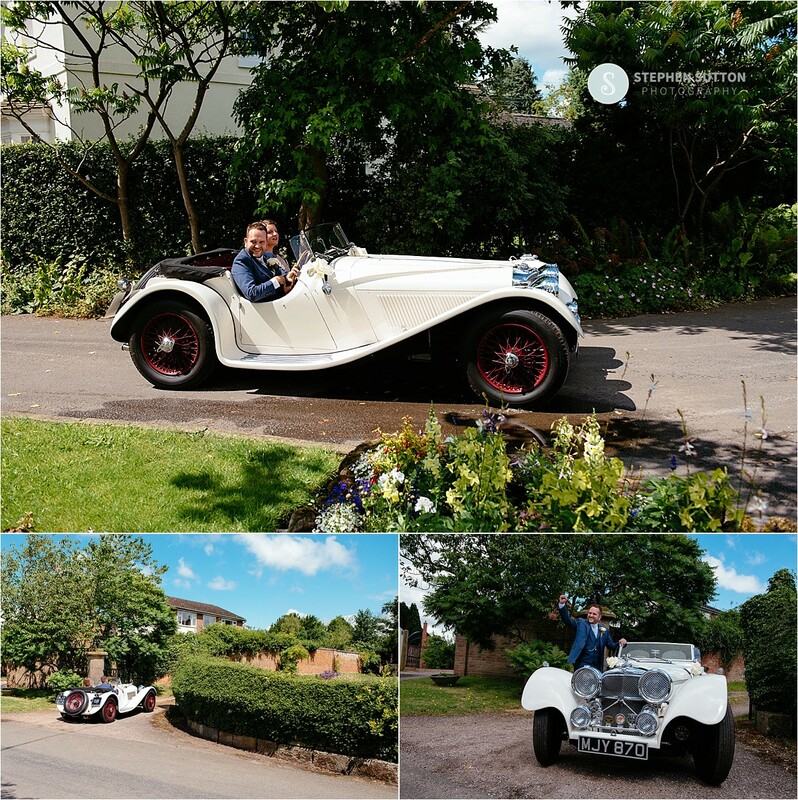 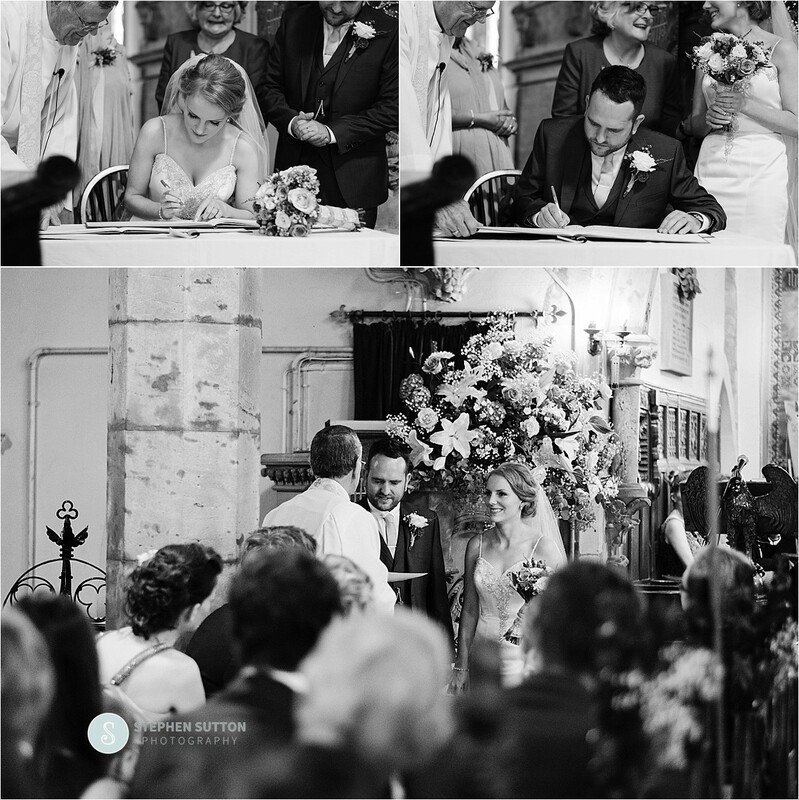 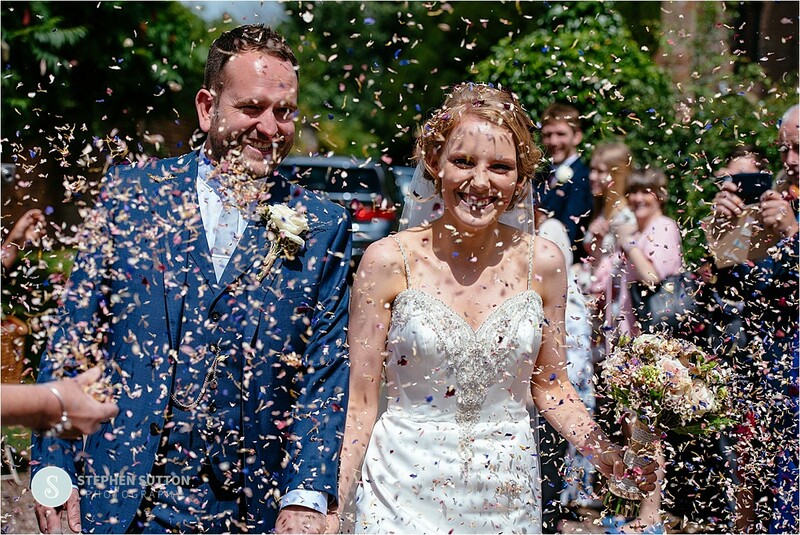 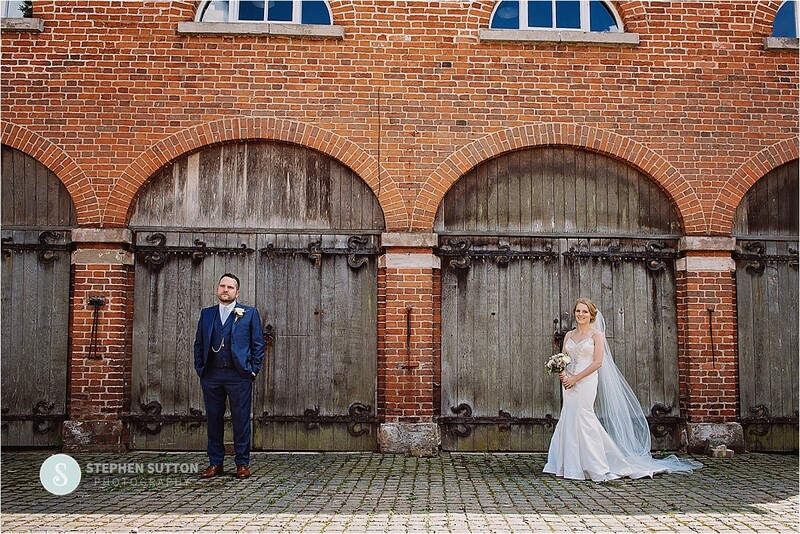 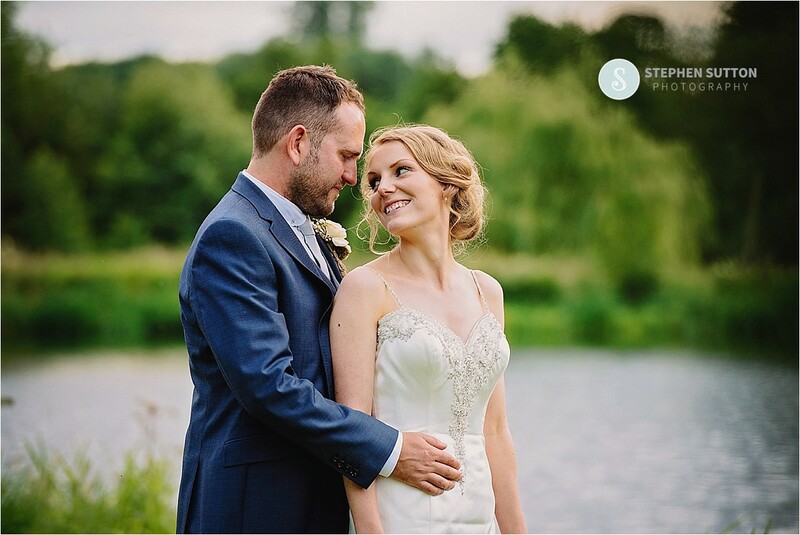 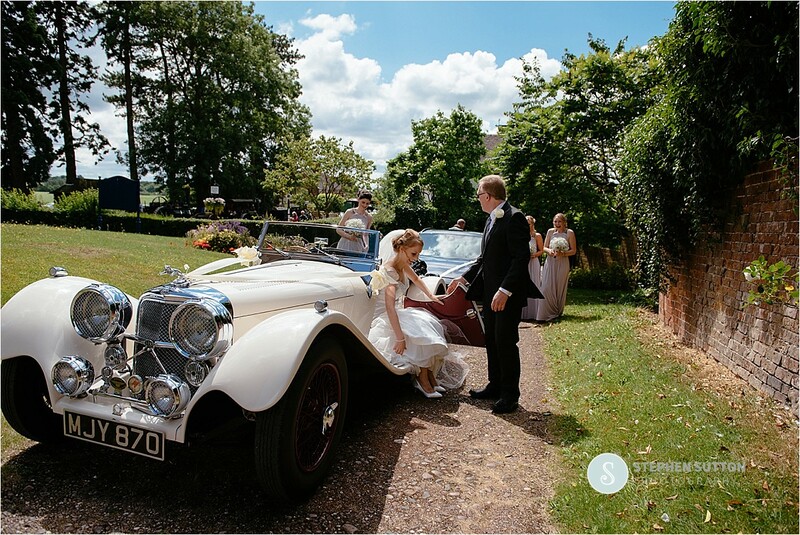 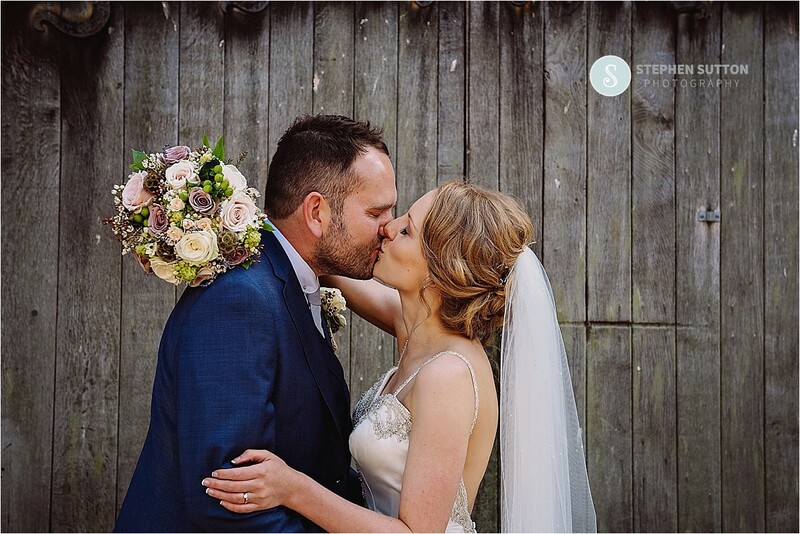 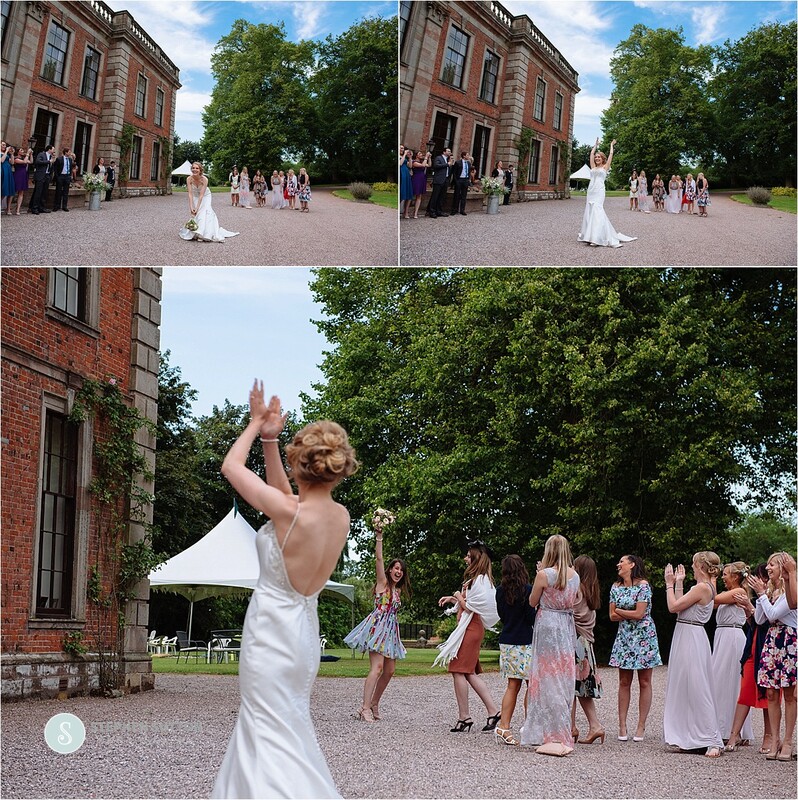 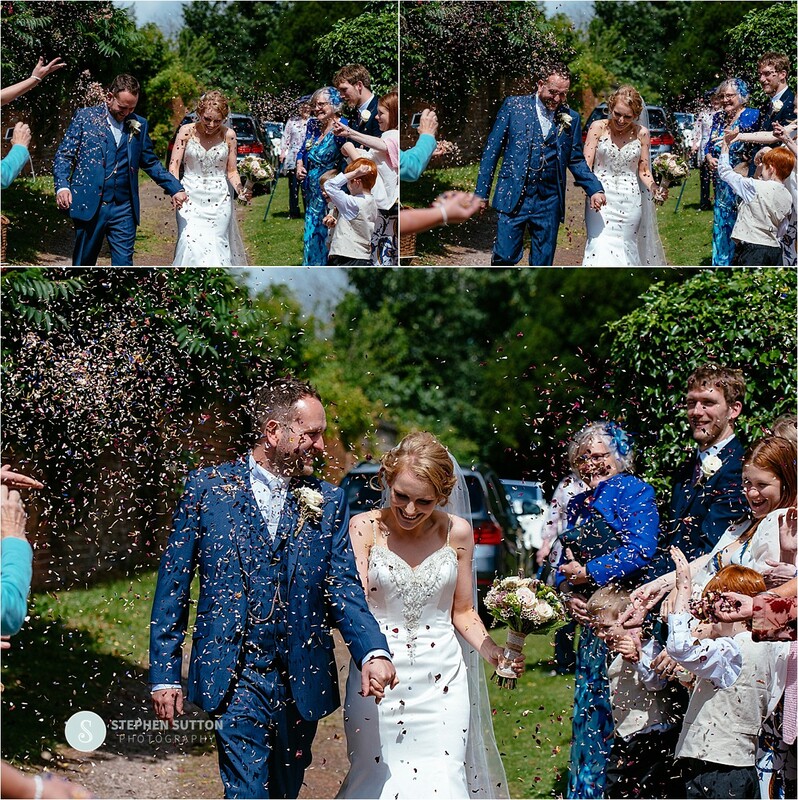 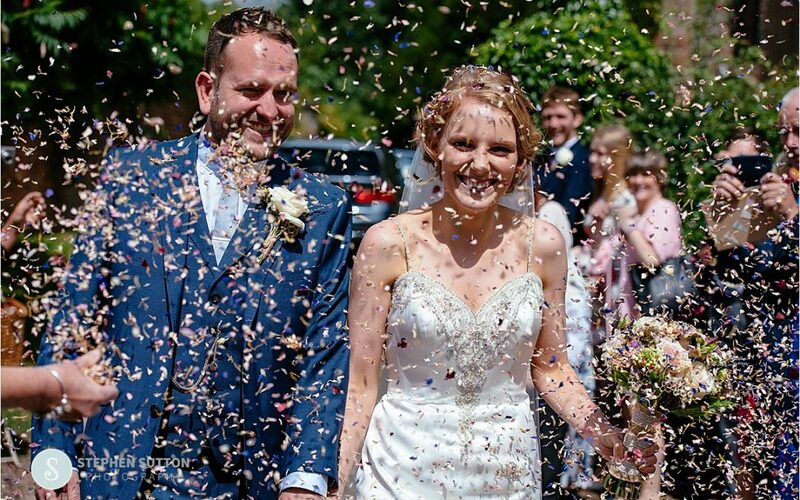 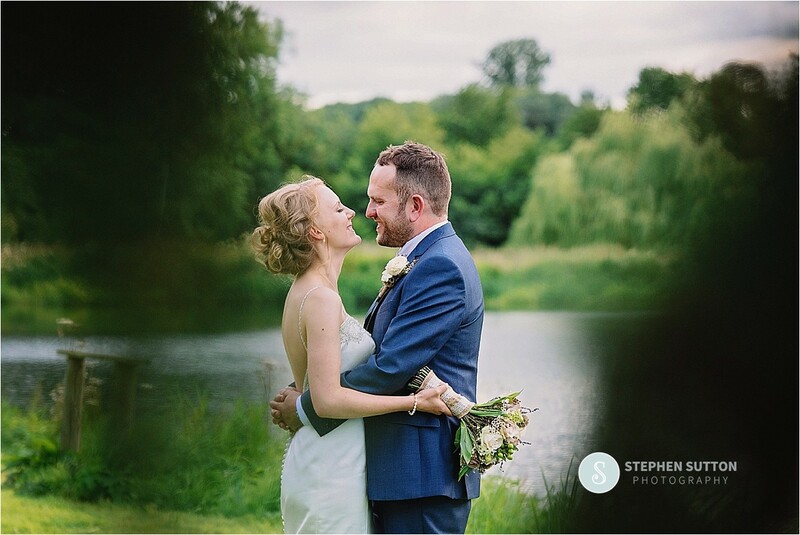 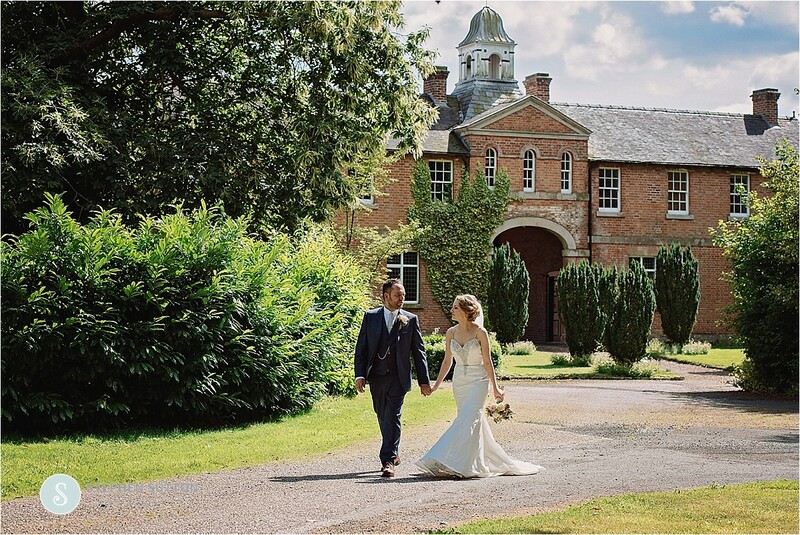 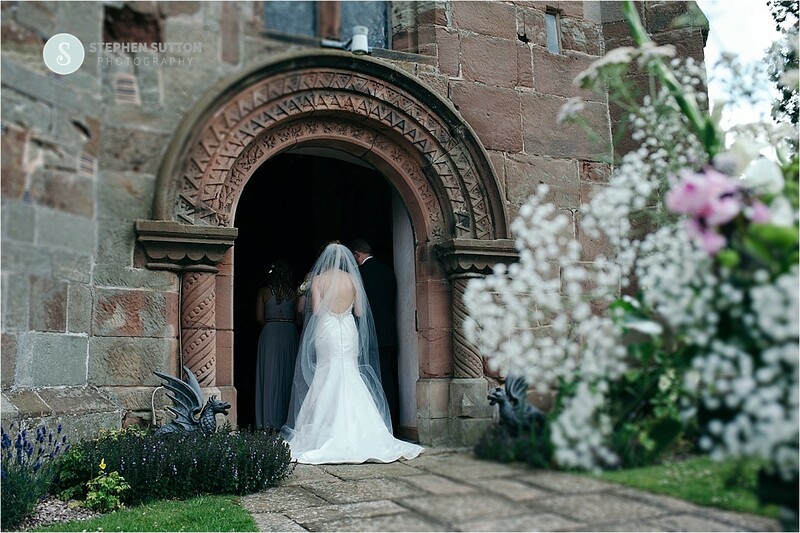 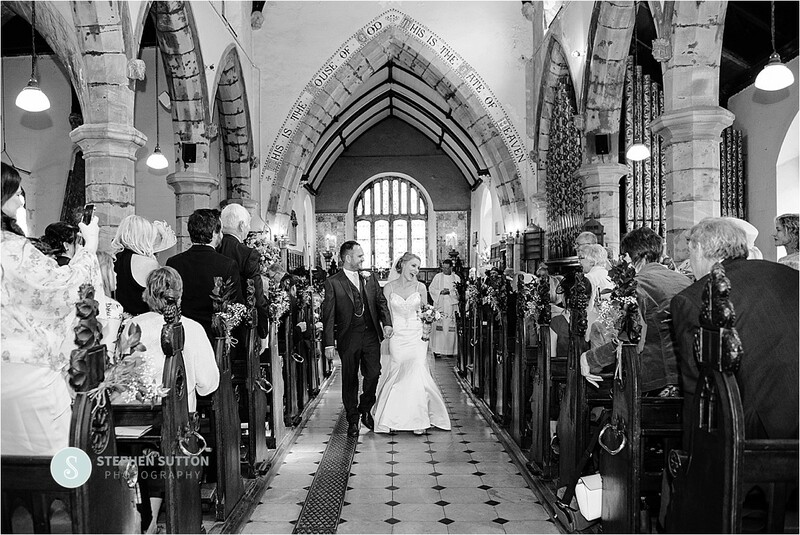 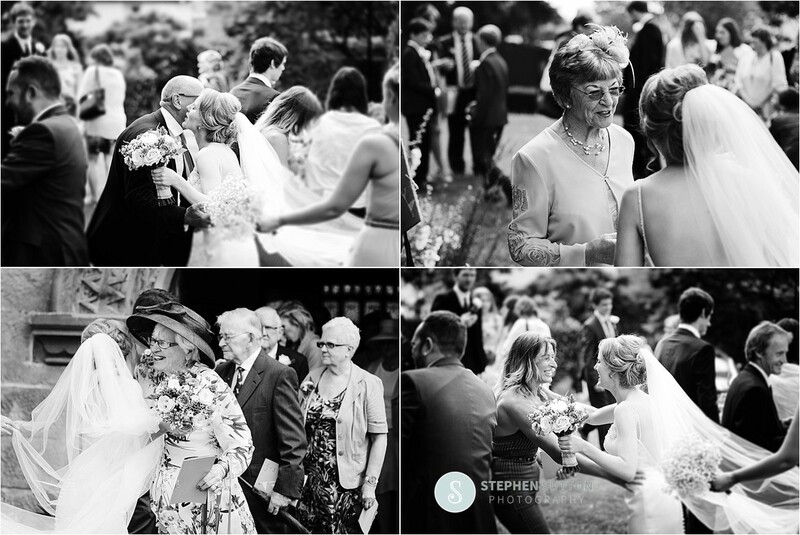 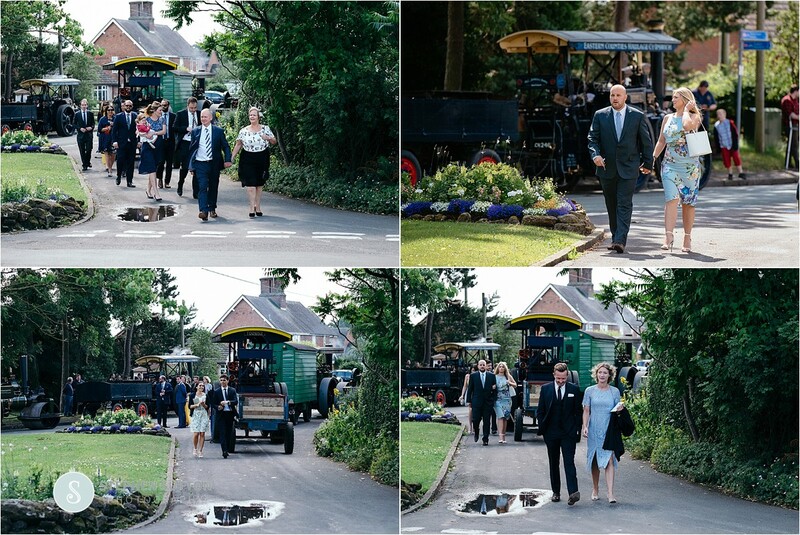 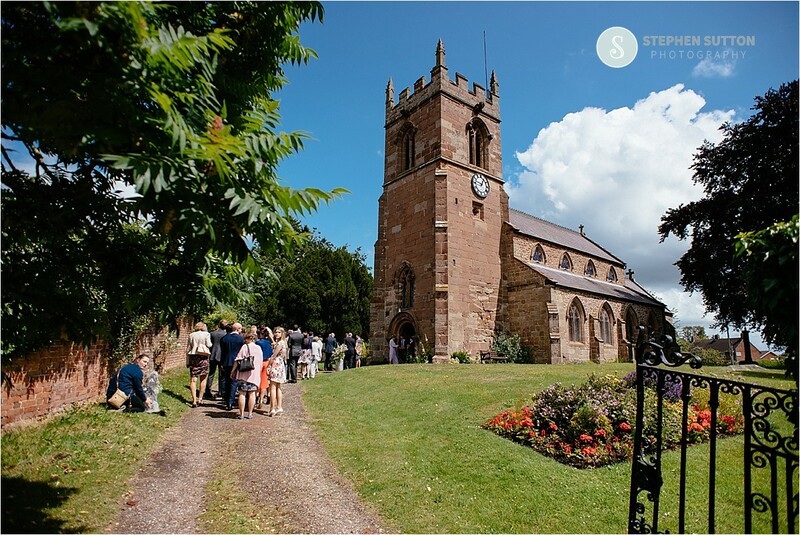 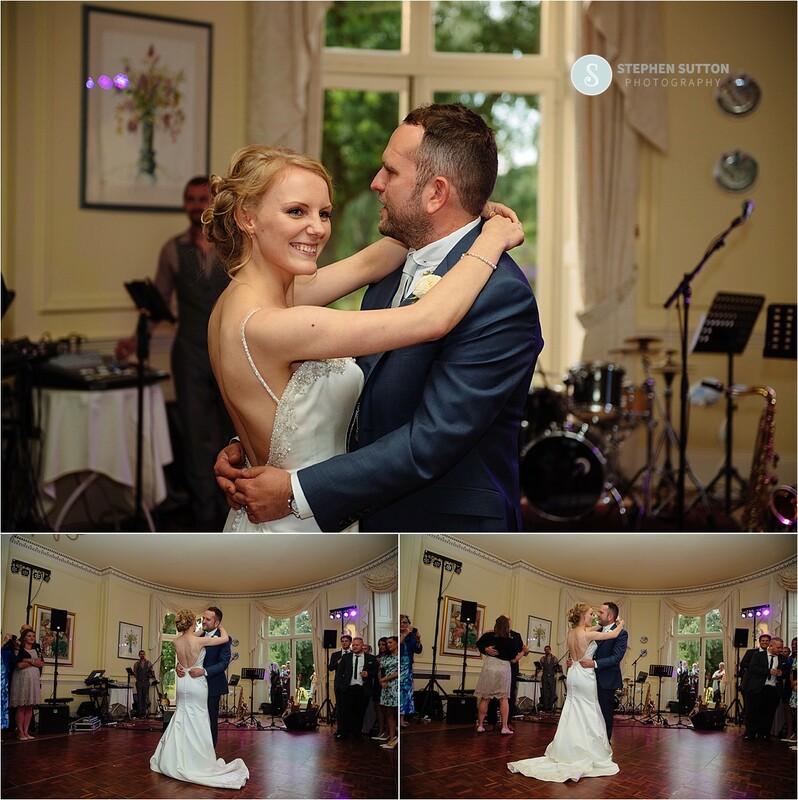 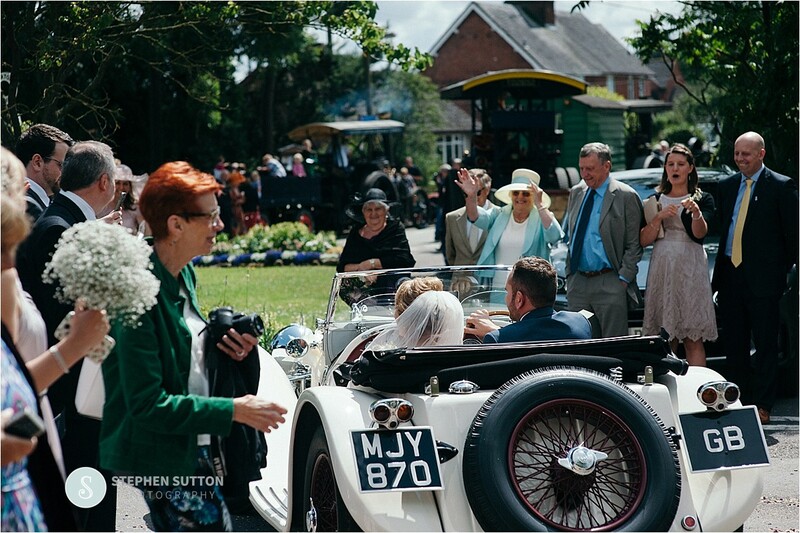 Becky and Dan’s wedding took place in a lovely village church St Chads Norton-In-Hales on a beautiful summers day, with a reception to follow at Oakley Hall Market Drayton. 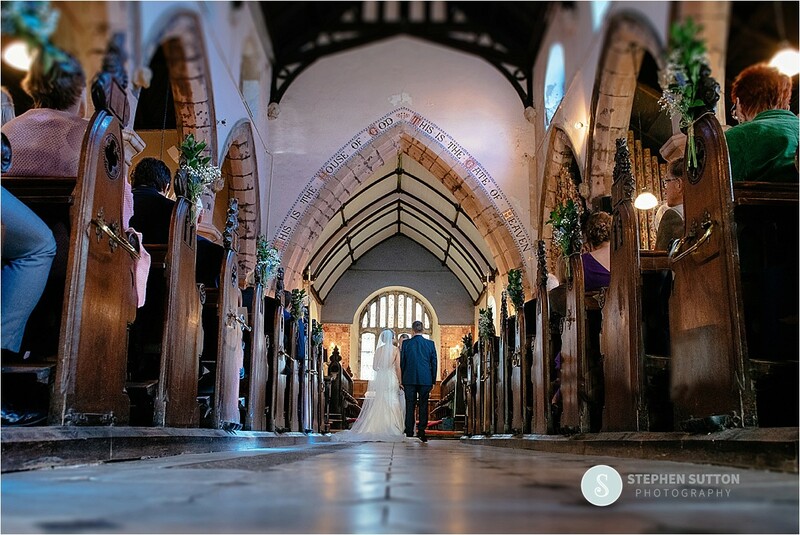 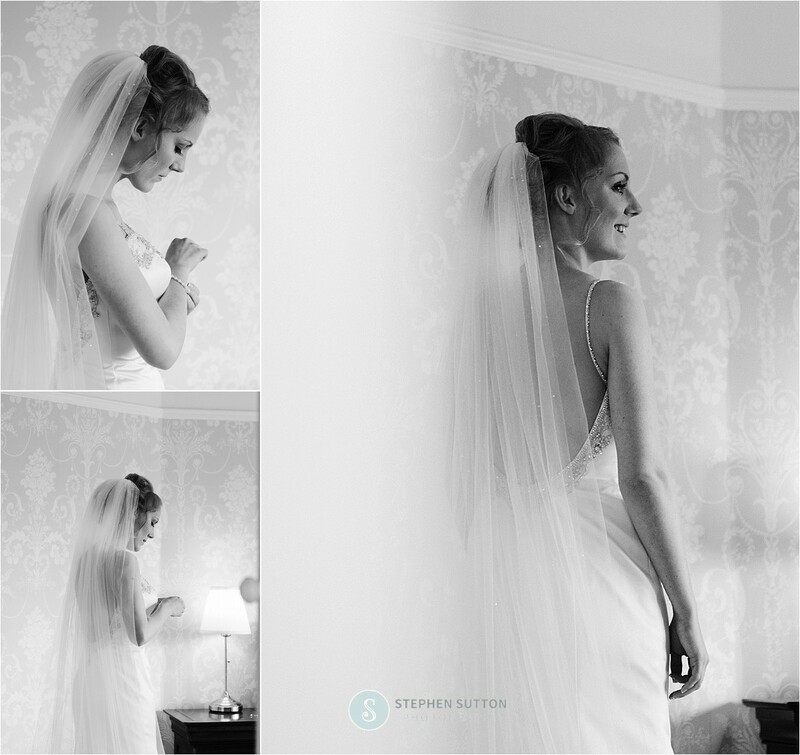 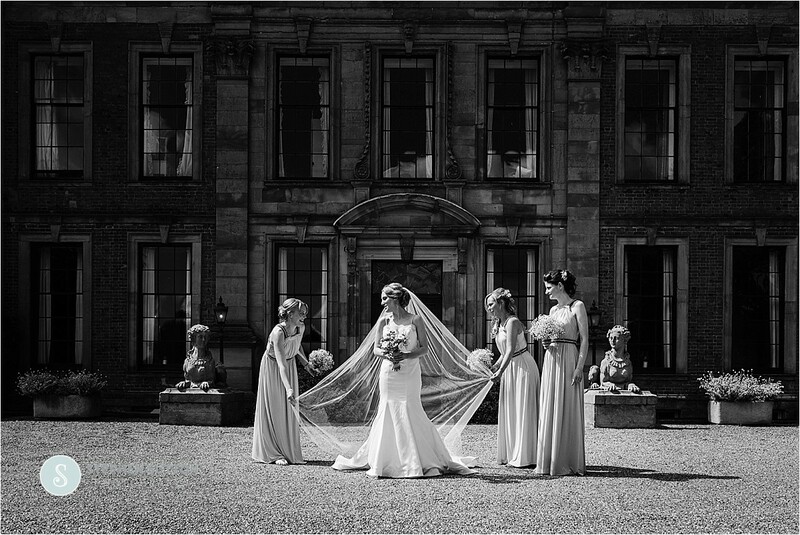 This was the first time I have photographed at this venue so earlier on in the year I took the opportunity to take a look round and pick out some great locations, to say I was spoilt for choice would be an understatement. 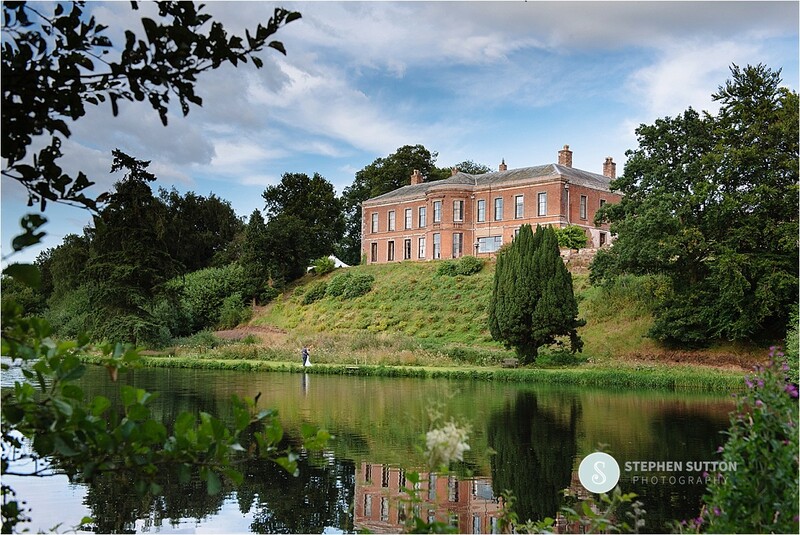 Over 100 acres of grounds and a huge lake I had to put a plan together to get some of these key areas documented for them without taking up too much time. 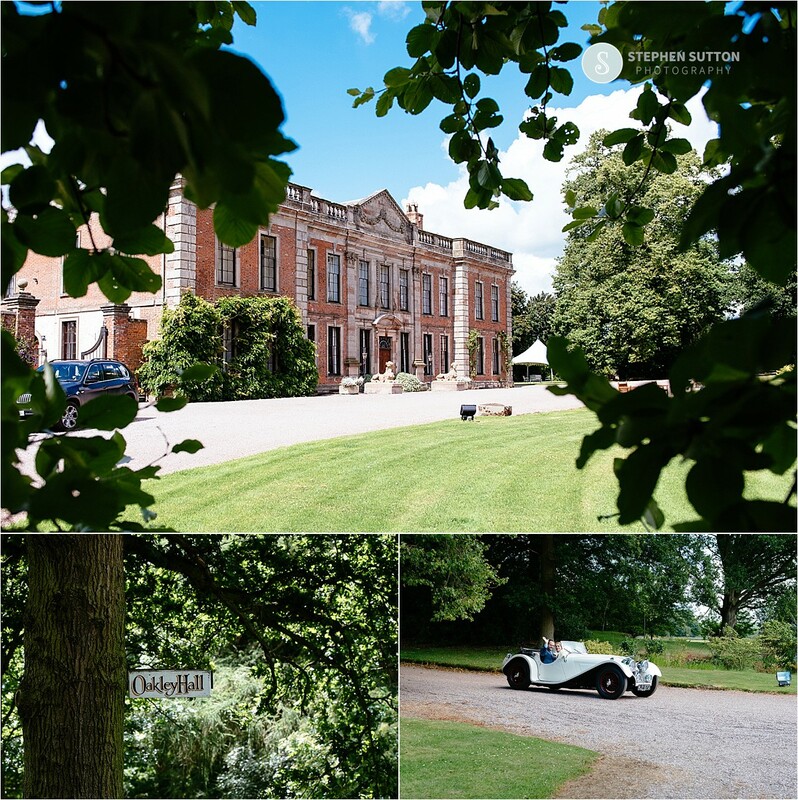 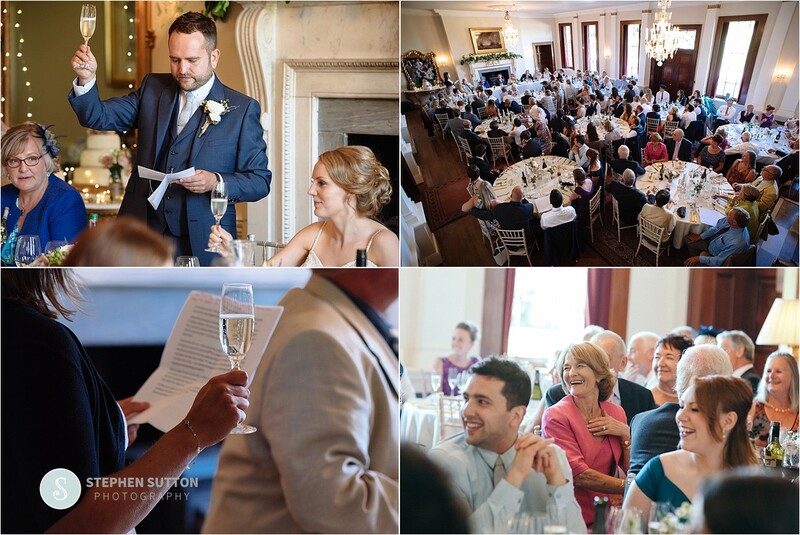 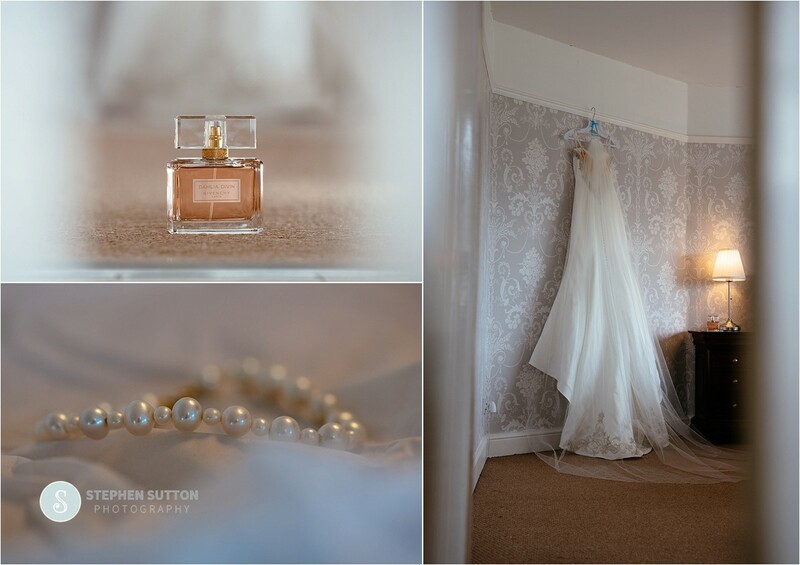 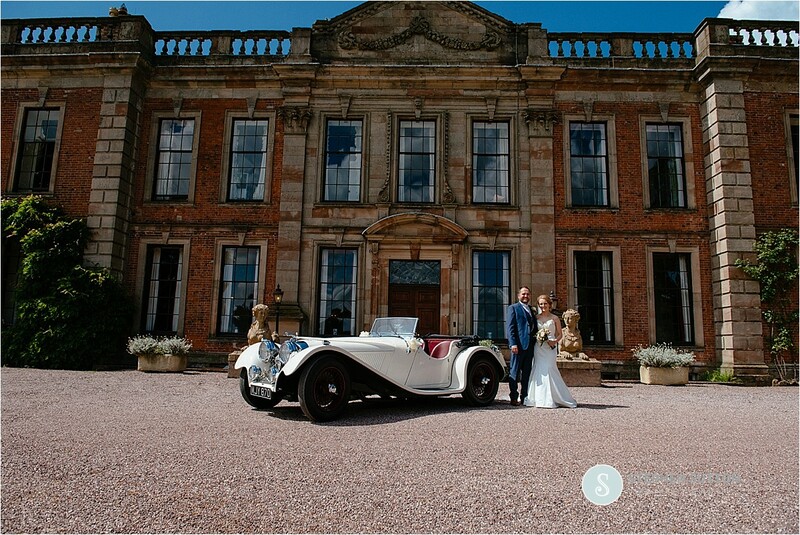 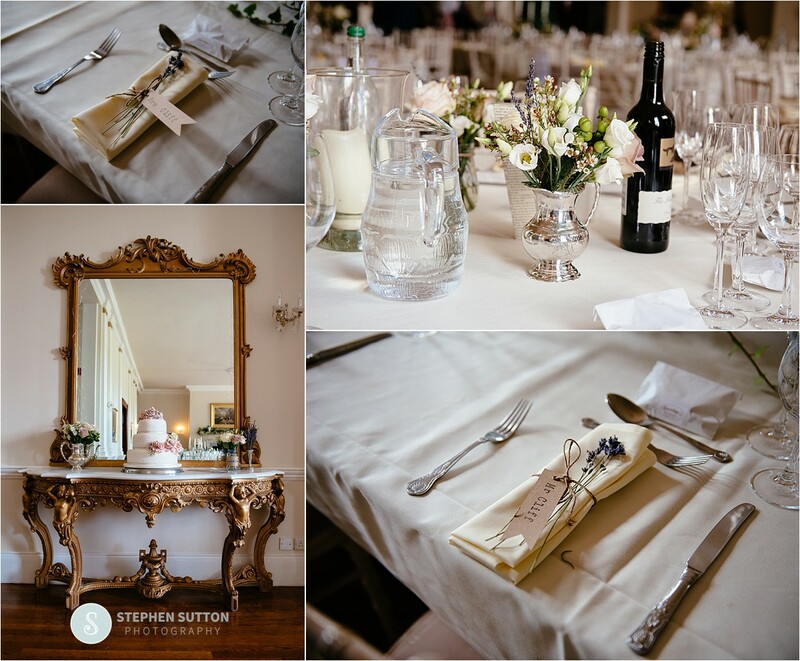 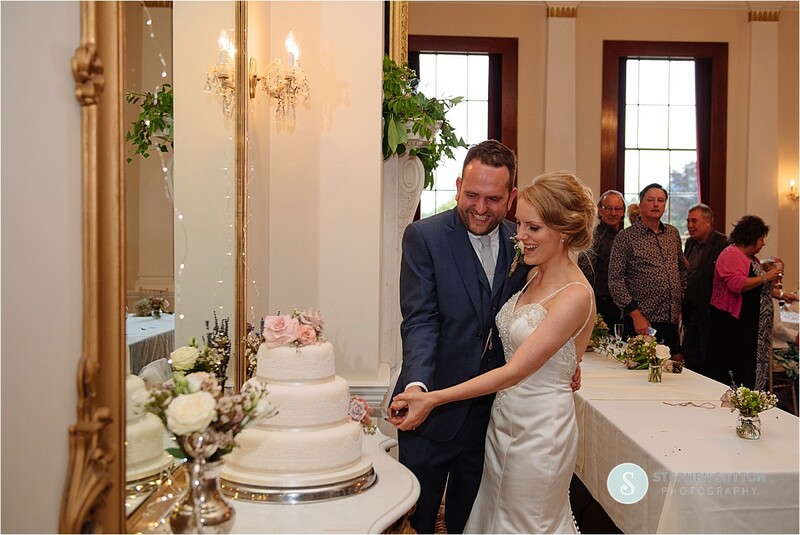 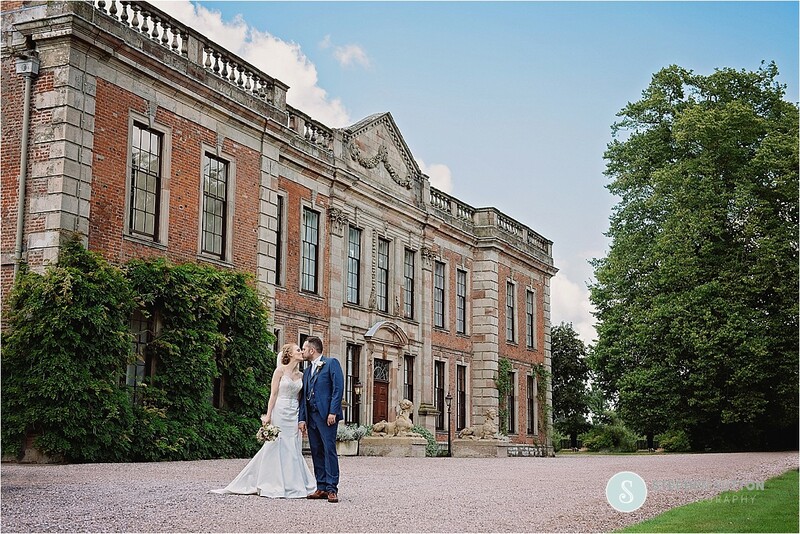 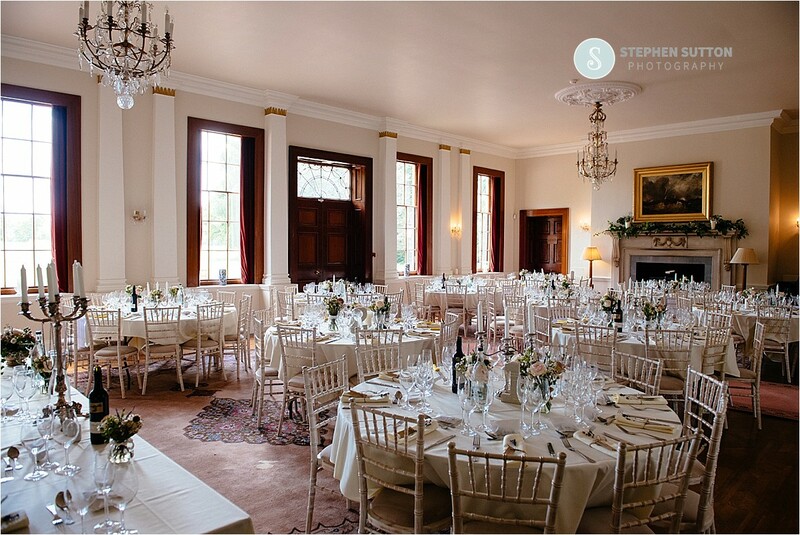 So with a venue such as this we decided to agree on a few key locations that not only looked amazing but also meant something to the couple as the venue also has family ties with Dan. 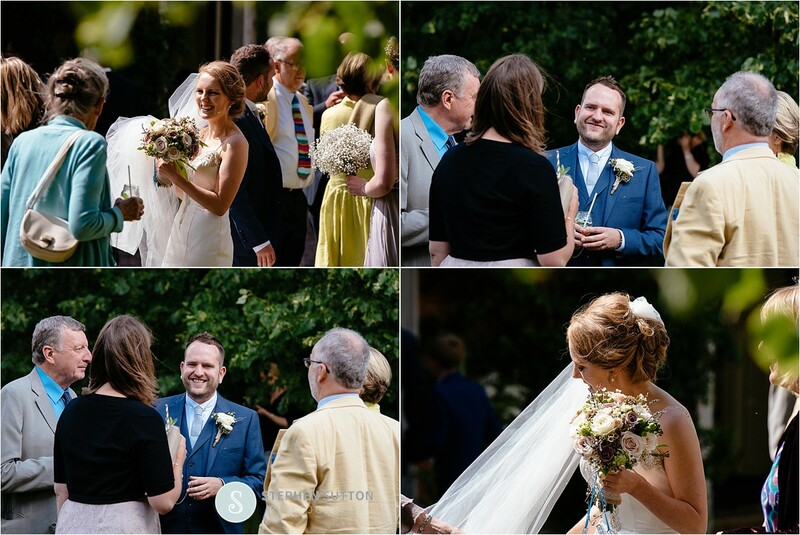 I started my day at Becky’s home for all those bridal preparations, and once I had got what I needed I headed off to the church to meet the groom and his best woman, yes woman and take it from me in 20 years she gave one of the best speeches I have ever heard! 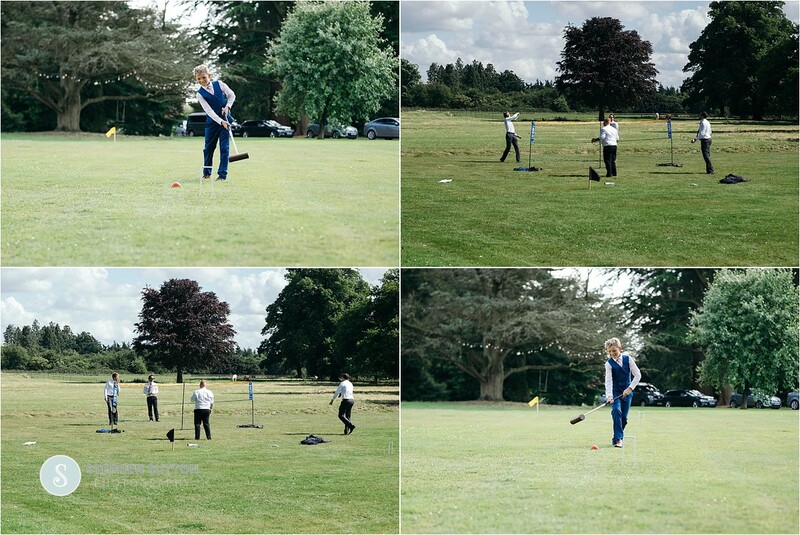 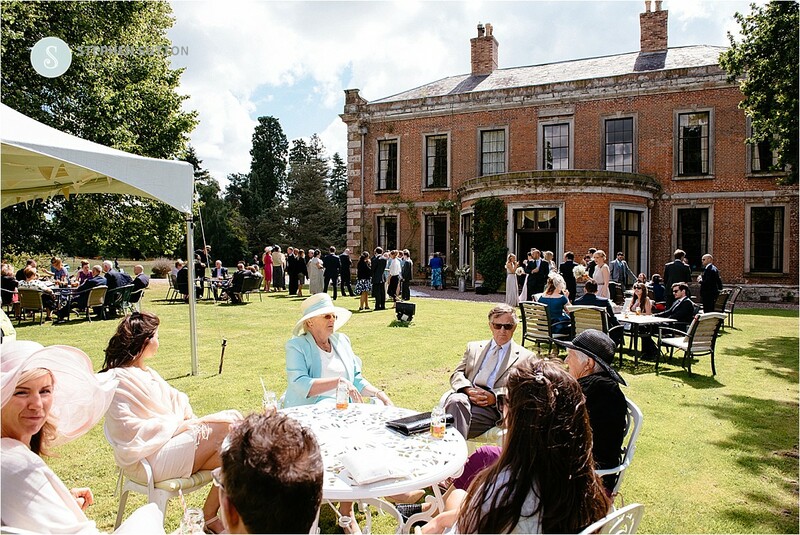 After the service we took a short drive to Oakley Hall where the guest enjoyed canapés and drinks on the lawn, played croquet and badminton and other games until being called for the wedding breakfast. 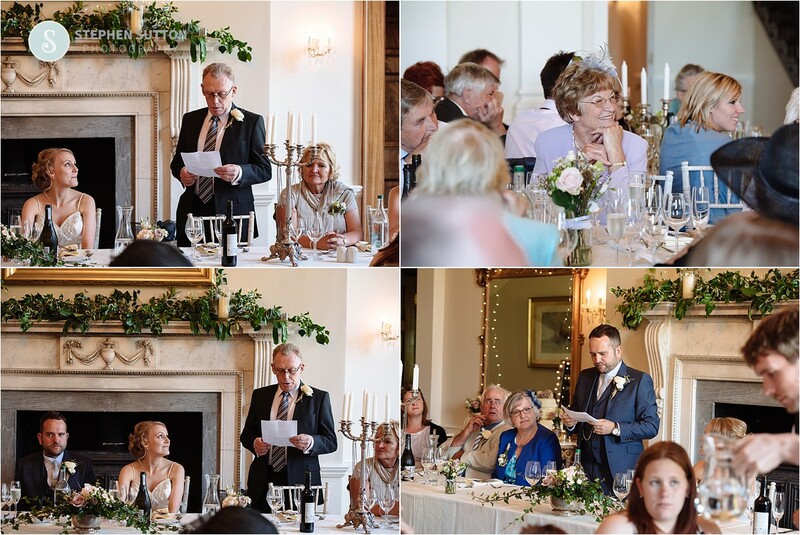 The speeches were before the wedding breakfast; this seems to be popular nowadays as nerves can stop the speakers from enjoying their meal. 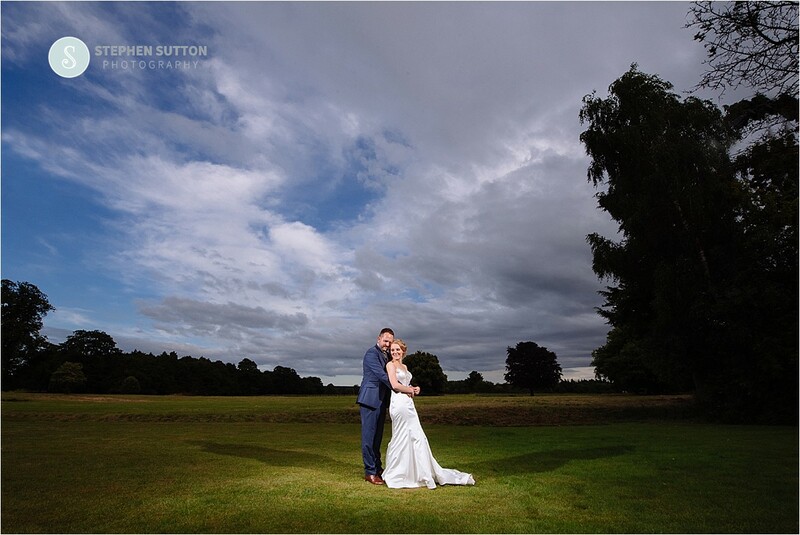 After the meal we headed down to the lake for a couple more pre planned photographs and then finished off with the first dance in the evening.